Old boat not doing what you need but can’t bare to let it go? 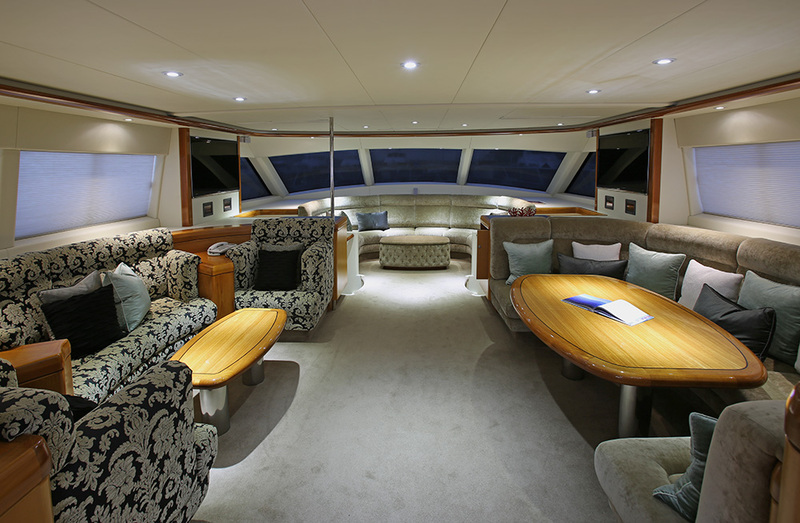 Revamping the interior of your vessel can be a cost effective path to a new boating lifestyle. 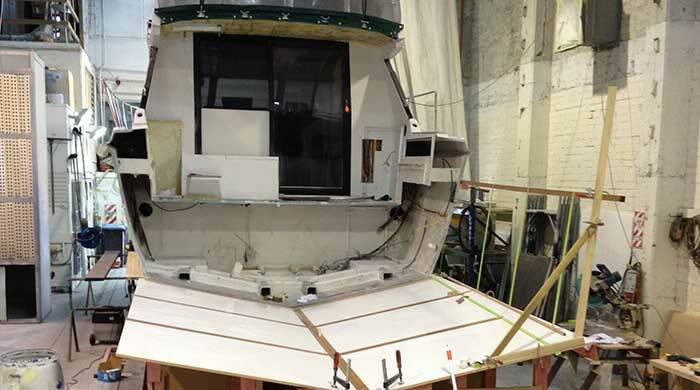 We specialize in wooden and composite motor yacht refit, re-paint and refurbishment work. We can re-vamp a newly acquired boat to add your own personal touches and style.